One of the secrets to a beautiful custom bike is simplicity with detail. 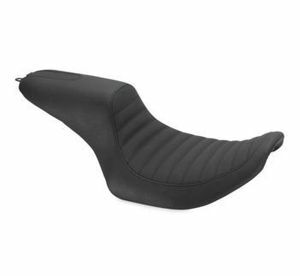 The RSD Traction Seat offers that simplicity in a form fitting shape. Available in the Traction design with gripper material in the rider seated area.